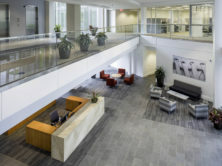 Edifice, Inc. served as general contractor on this four-story, 76,000-square foot corporate headquarters office and lobby addition. 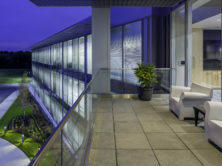 The addition included Class-A office space, lounge area, balcony, and back patio. 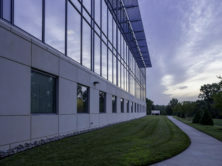 The project included parking lot expansion and over three acres of site improvements. 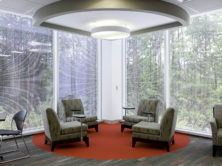 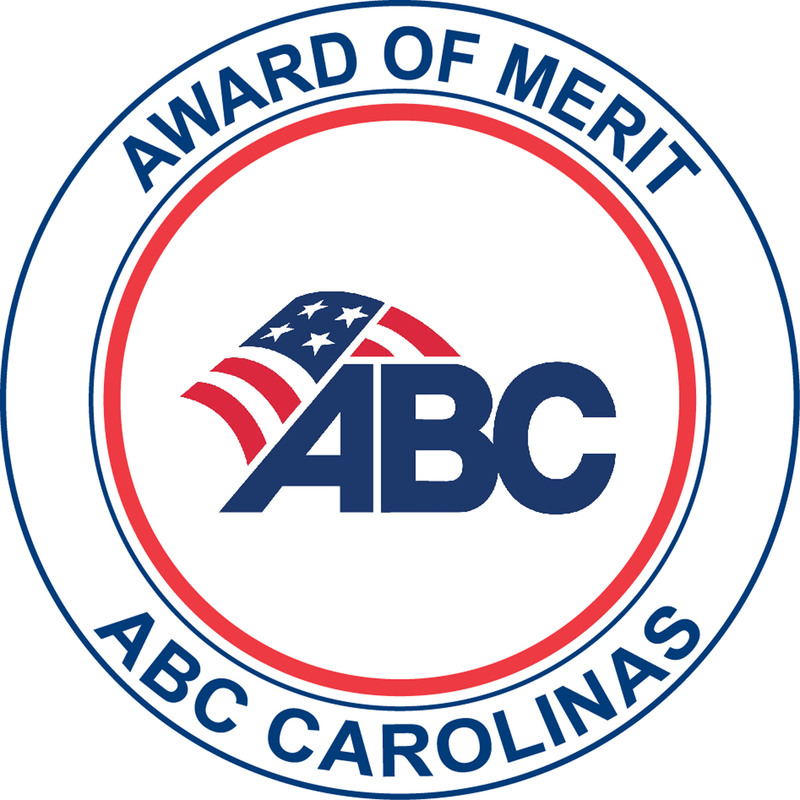 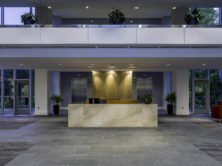 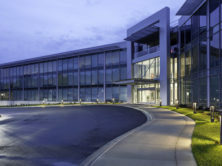 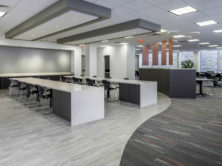 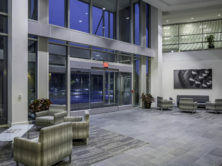 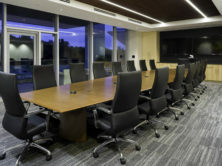 The facility doubled the headquarters’ current square footage and involved relocating the headquarters from the Atlanta area to Charlotte. 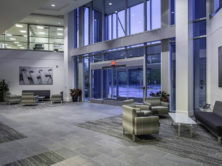 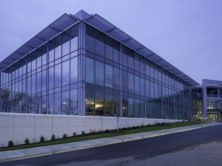 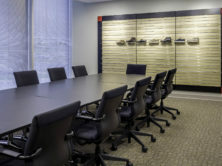 The addition mirrored an existing building that was originally constructed in the mid 90’s to house the corporate offices of national retailer and company subsidiary, Rack Room Shoes. 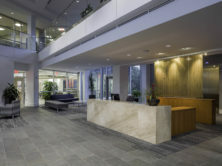 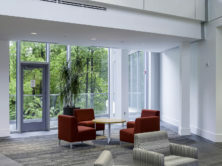 Additionally, a connecting lobby ties the two spaces together. 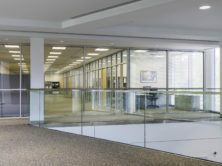 In keeping with the building’s original design, the new space includes plenty of glass. 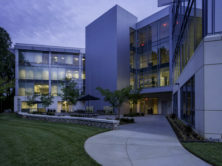 From mechanical systems to daylight harvesting techniques, much effort went into integrating top energy efficiency standards, while maintaining key design features. 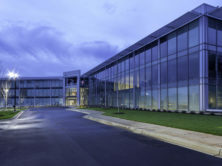 Site work improvements along with landscaping will give the entire site a new, refreshing look.